Creating a kitchen that can respond to the environment and it's users needs is the utimate goal for any designer. This kitchen is designed to morph between two positions, stand-by and in-use! 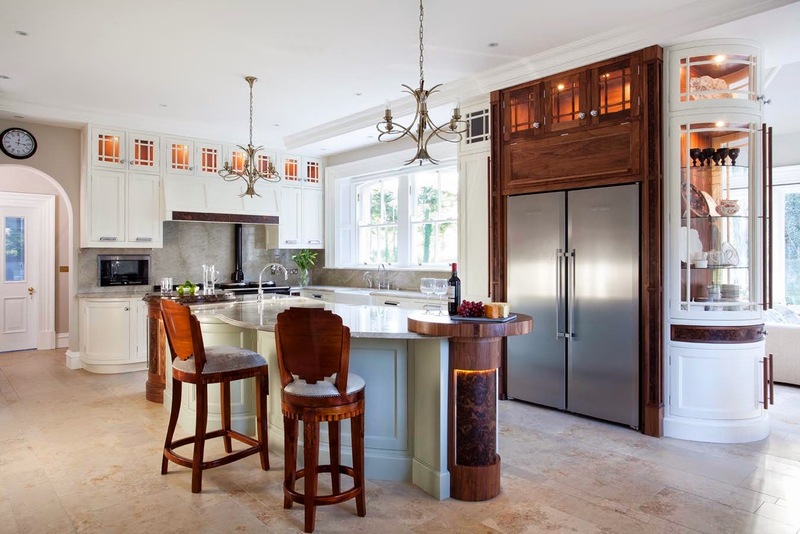 This basic consideration allows the kitchen as we know it to become diluted and transform itself into an un-obtrusive backdrop to the living space. The kitchen can be an artistic statement of function. Well, I feel this does not have a kitchen feel at all. I donot know about artistic type but I just love to cook in a traditional kitchen. It is a very nice kitchen style. I really don't like messy crowded kitchen with shelfs. This is a good example of the type kitchen i am looking for.